Registration for non-attorneys and guests. Anyone interested in celebrating the launch of the East Pasco Bar Association. Open to all inaugural members of the East Pasco Bar Association. 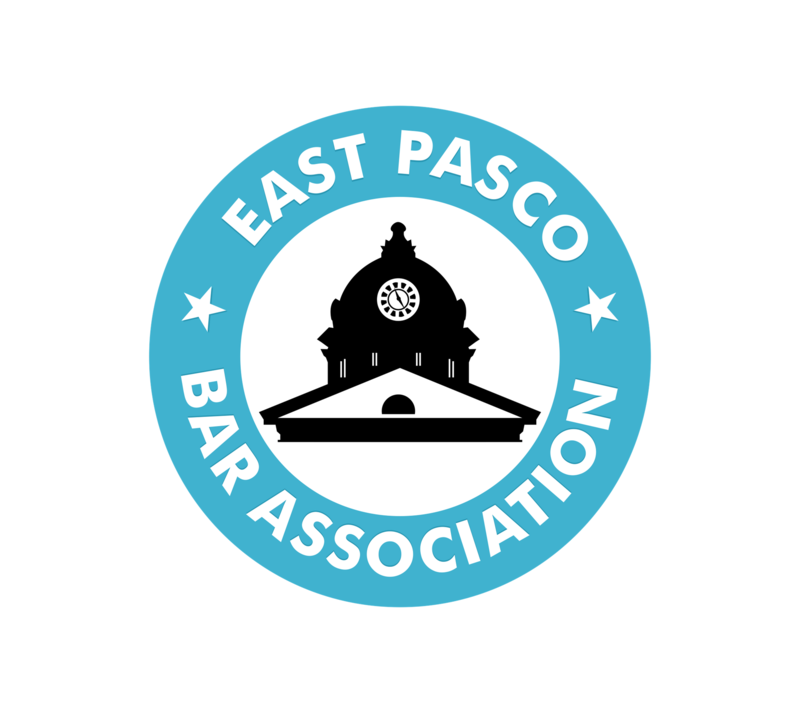 You are cordially invited to the inaugural East Pasco Bar Association, Inc. meeting and reception at 5:30 p.m. on September 17, 2015 at Kafe Kokopelli in Dade City, Florida. There will be hors d'oeuvres and a cash bar. Please REGISTER for this historic event! Please join us as we swear in our new officers and celebrate the formation of the East Pasco Bar Association, Inc. Thank you to the Honorable Shawn Crane, Chief Administrative Judge for Pasco, for conducting the swearing-in ceremony. Kafe Kokopelli, 37940 Live Oak Avenue, Dade City, FL 33523. Enter at the Conference entrance on Meridian. Thank you to our generous sponsors Shred360, MindSpark Consulting, Inc., and Centennial Bank.